The 2016 gold nuggets were released on 21st September, 2015. We received our first delivery on Tuesday, 22nd September, 2015. 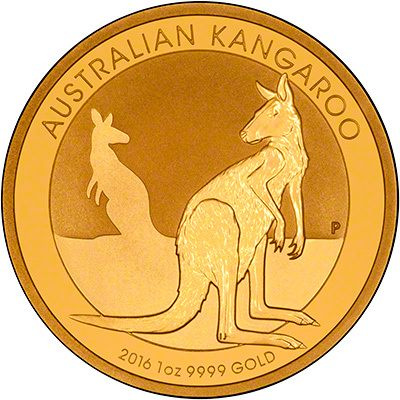 The 2016 Perth Mint nuggets (or kangaroos) feature a kangaroo resting on its haunches with the silhouette of another kangaroo in the background. The Ian Rank-Broadley portrait of the Queen is on the obverse. 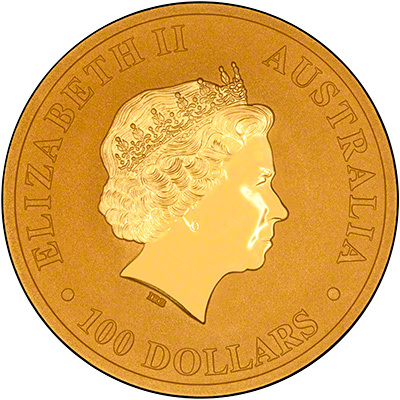 Until 1990 the coins featured famous gold nuggets on the reverse and were referred to as 'nuggets'. From 1990 onwards the design changed to feature a kangaroo instead. 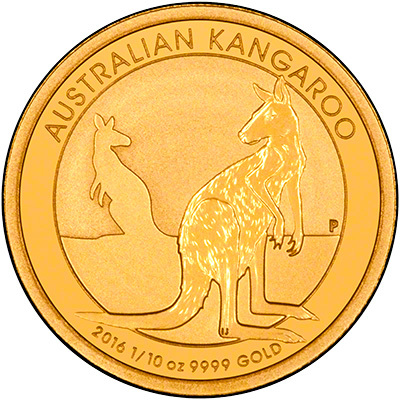 For this reason the coins may be called nuggets, kangaroos or 'roos. 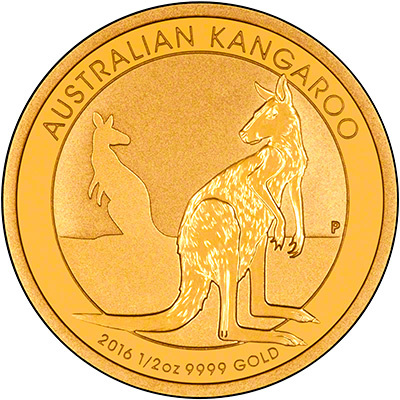 The Perth Mint have released a silver version of the coin - the 2016 1oz Silver Kangaroo. No more than 100,000 1/2oz coins, 150,000 1/4oz coins and 200,000 1/10oz coins will be produced. Mintage of the 1oz and 1 kilo coins is unlimited. We will also have the 2016 Year of the Monkey gold coins in stock. *We do not keep these sizes in stock and will need to order them in. Please phone us for more information -01253 343081.